Eric Nanfito assists clients as outside general counsel, with an emphasis in commercial contracting. Eric regularly works with a broad range of commercial contracts, including manufacturing/supply agreements, services agreements, and technology related agreements. He advises clients through all stages of the contract process to help them strike the balance that is unique to each client between mitigating risks, and being able to conduct their business. 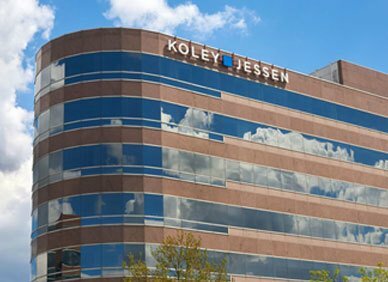 Eric is also a member of Koley Jessen’s Banking and Finance Practice Group. With many finance-related agreements, the worlds of commercial contracting and state and federal financial regulations intersect. Eric’s experience in these areas allows him spot potential regulatory hurdles and work with clients to structure their agreements in a way that is compliant with law.